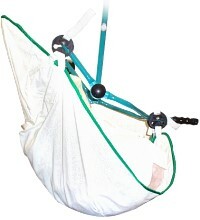 ErgoMed Products- Patient care slings, medical supplies, patient lifts, lift slings. Slings with people in mind. Ergomed's products are not approved, endorsed or associated in any way with Arjo Huntleigh Getinge Group ("Arjo").